The Battle of Manassas Gap was part of Robert E. Lee’s Gettysburg Campaign in 1863. It was the final engagement of the Gettysburg campaign. Over the course of the next week, the two armies sparred in several cavalry clashes around the Williamsport area. By July 12, Meade had his army (now numbering as many as 95,000 soldiers) in position to assault the Rebel defenses. By that time, however, the river had receded nearly enough to accommodate the Confederate retreat. During the night of July 13, most of Lee’s army forded the Potomac. On June 14, Meade ordered a general advance by four divisions, only to find that most of the Confederates had returned to Virginia soil. Meade managed to capture several hundred Rebels during rearguard engagements on July 14 and July 16, but his opportunity to finish off the Army of Northern Virginia had been lost. 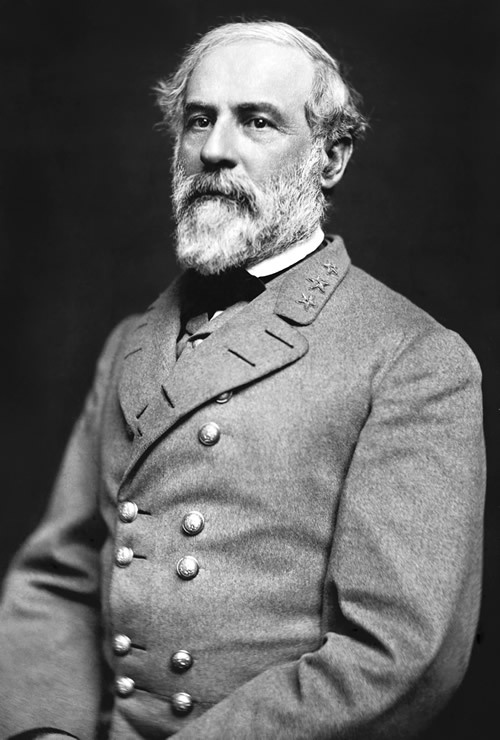 After returning to Virginia, Lee’s army traveled south, up the Shenandoah Valley, toward Front Royal. Still hoping to trap the Confederates, Meade ordered Major General William French’s 3rd Corps to cross the Blue Ridge Mountains and cut off the Rebels at Front Royal. On July 23, French assaulted a portion of Major General Richard H. Anderson’s Division entrenched at Wapping Heights overlooking a pass through the mountains known as Manassas Gap. Spirited fighting by the Yankees throughout the day forced the Rebel defenders to concede ground until soldiers from Major General Robert E. Rodes’s Division reinforced them. When the fighting ended at dusk, the Federals had taken possession of the pass. French called a halt to the assault and during the night the Confederates withdrew. The next day, French continued on to Front Royal, only to discover that he was too late to cut off Lee’s army as it marched south up the valley to safety. The results of the Battle of Manassas Gap were inconclusive. Combined losses for both sides were estimated to be roughly 400 killed, wounded, or captured. Although French succeeded in forcing the Rebel defenders off of Wapping Heights and taking possession of Manassas Gap, he failed in his attempt to cut off Lee’s retreating army. Following Lee’s escape, Meade abandoned any further pursuit of the Confederate army, thus ending the Gettysburg Campaign.